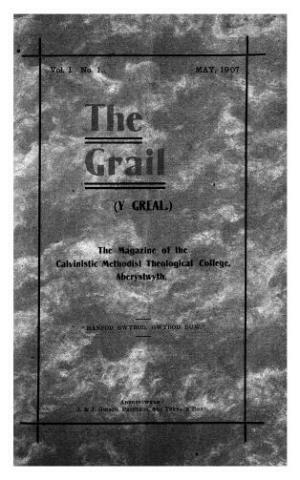 The triannual bilingual periodical of the Theological College, Aberystwyth. The periodical's main contents were articles on religion and current affairs, biographies and news from the college. Amongst the periodical's editors were E. Aeron Davies, B. Ellis Jones and Emlyn Jones.